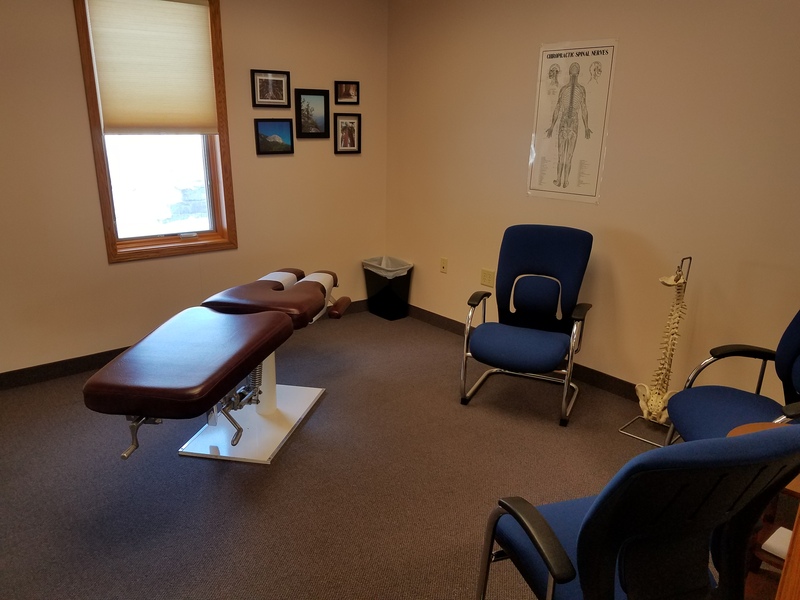 The team at Detrick Family Chiropractic PLLC is dedicated to providing healthcare solutions that target your specific needs. Your health is your greatest asset. Without it, nothing else matters. 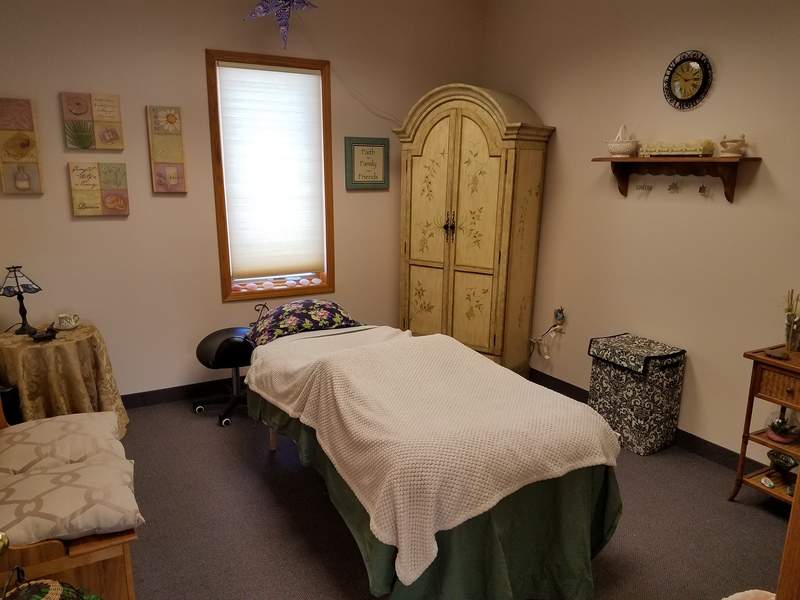 When you suffer from neck pain, back pain, arm pain, leg pain, headaches, or any other symptoms, those are simply signals from your body that your health is in decline. Ignoring them will only cause bigger problems. 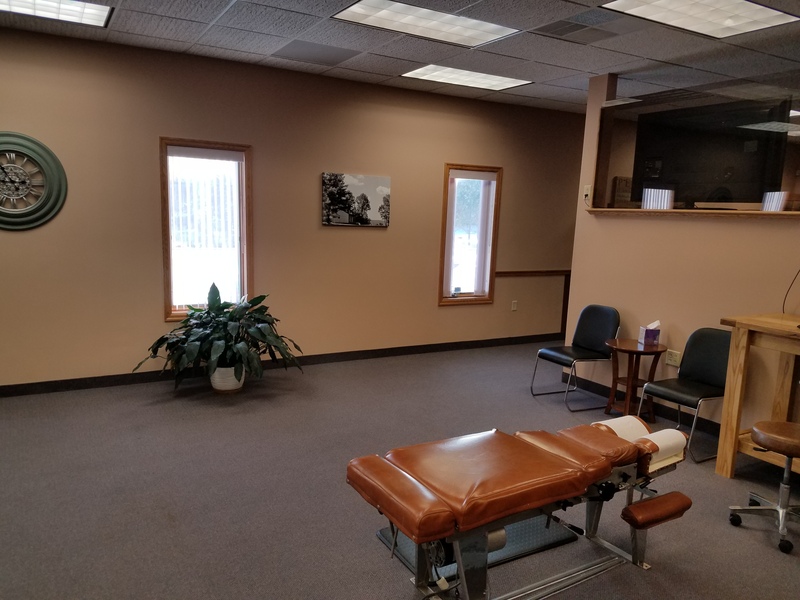 We utilize a combination of traditional chiropractic care, nutritional counseling, and patient education to inspire our practice members to prioritize their health. We carry a wide variety of vitamins and herbal remedies to compliment and enhance your care. 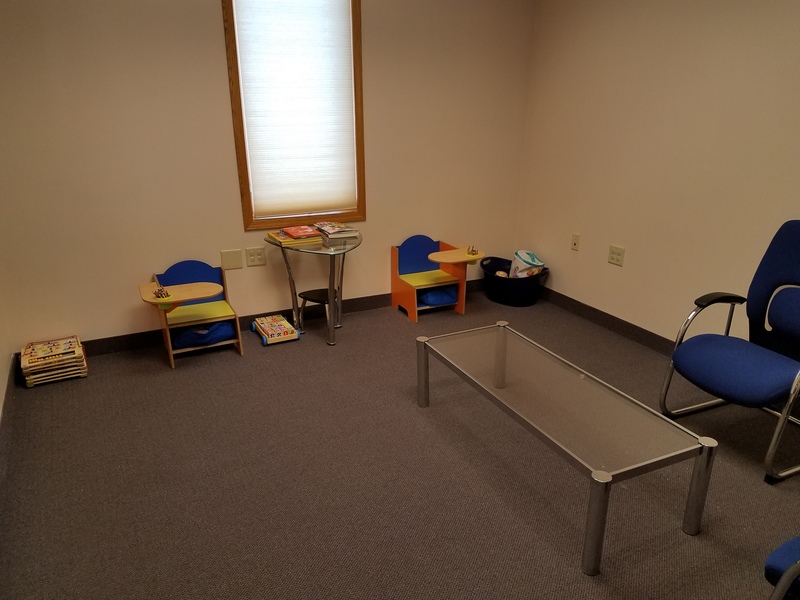 We are also focused on care for the entire family, regardless of age, because we all can benefit from chiropractic care. 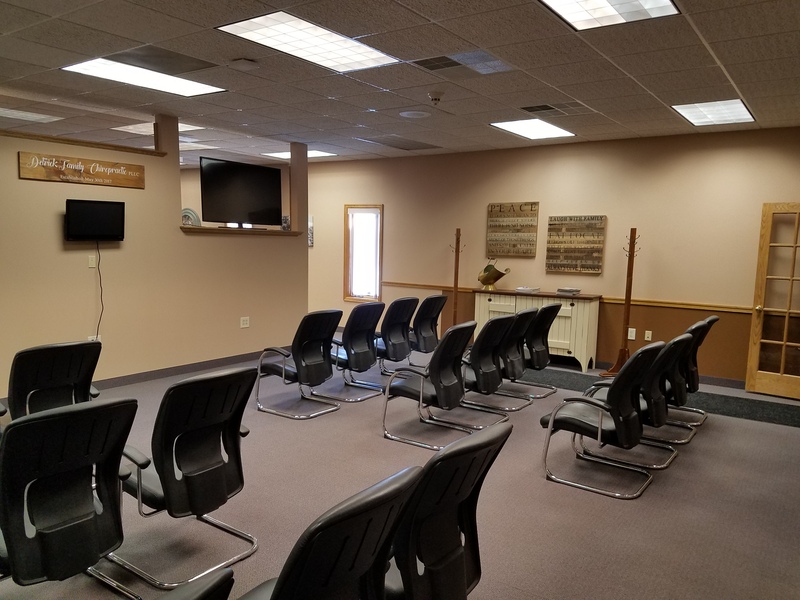 On your first visit to our office, we will discuss your reason for presenting to our office, and will perform an exam tailored to your specific needs. If your condition is one that can be helped through chiropractic care, a specific plan will be developed based on that condition and your health goals. 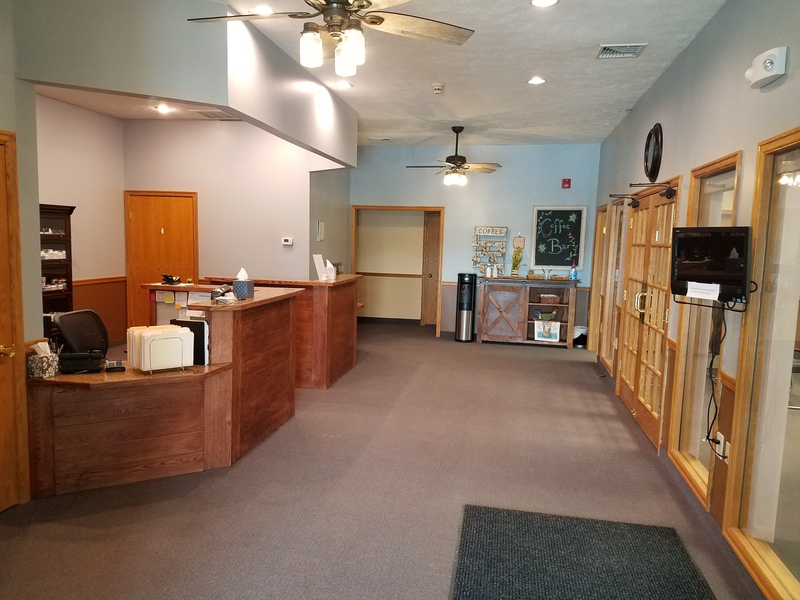 Also, patients who have had prior chiropractic care, and are looking to maintain a current level of health, can do so at our office in a manner that works for you. 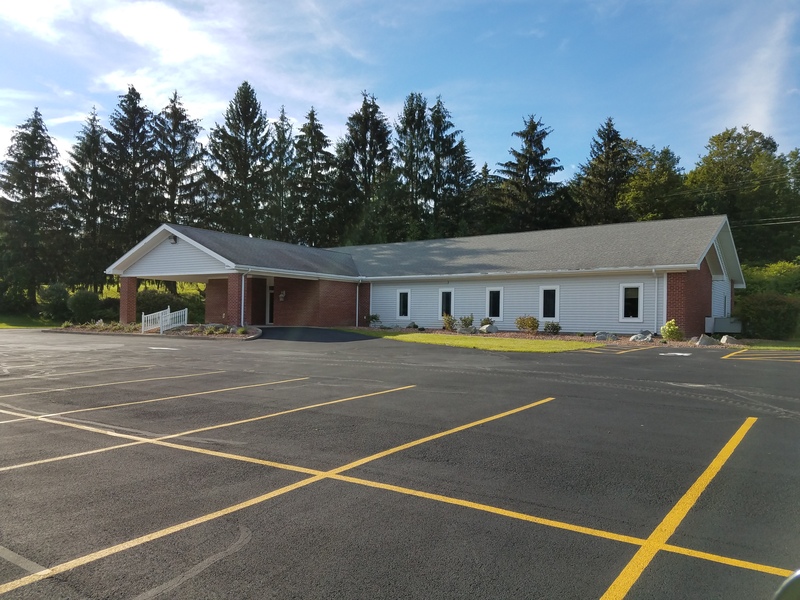 If you would like to find out more, please call us at 607-766-9600, and speak to Tori, Bev, or Linda, who will help answer any questions that you may have. You may also email us to receive personalized answers to your questions. We also gladly welcome referrals, and consider them the best compliment we can get. Please feel free to use the "Send to a Friend" link located at the bottom of every page to share our health information with your friends and loved ones. To stay informed about modern chiropractic care, or if you want to start receiving free articles about health and wellness news, please subscribe to our biweekly newsletter. You can do this regardless of whether or not you are a current patient. Once you have subscribed, you will be able to explore our member section and take advantage of our animated exercise videos, wellness articles, and other resources. Thank you for visiting our website! Myself, Tori, Bev, and Linda would love to hear from you! 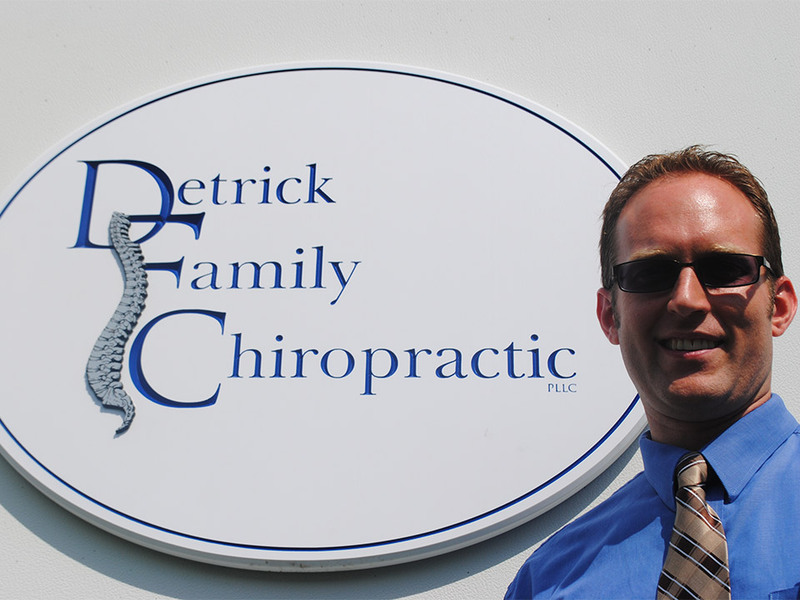 Rob Detrick, DC is a chiropractor who serves Johnson City and the surrounding communities in NY . 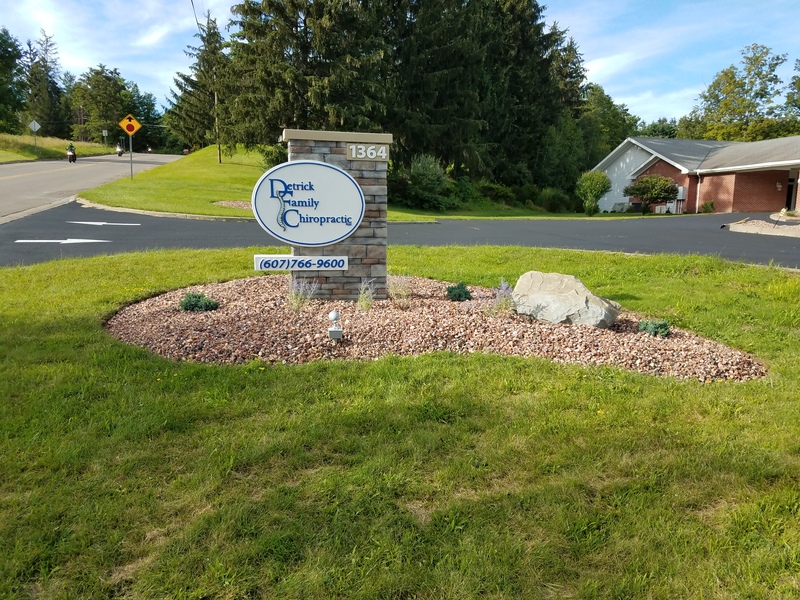 Dr. Detrick utilizes chiropractic care to improve health and wellness in all areas of patient's lives, whether they are having problems with back pain or neck pain, or just want to start feeling better when they wake up in the morning. "Great Service. Doc D takes time to understand my life, activities and body to ensure the right adjustments."